Nowadays, connecting beekeepers and growers is a must. As the natural outside environment of bees grows unstable, growers cannot be sure pollination will occur without intervention. Beekeepers have the ability to deliver the healthy bees needed to ensure the thriving of crops in the United States. The Pollination Network gathers the growers with bee-needs and the best available beekeepers all in one accessible place. 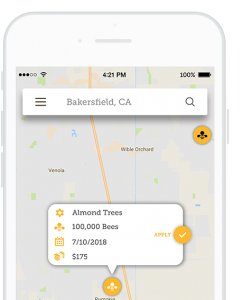 Connecting beekeepers and growers has never been simpler — we've created one of the top apps for farmers and beekeepers alike. Beekeepers, with Pollination Network, it has never been easier to find growers needing bees. 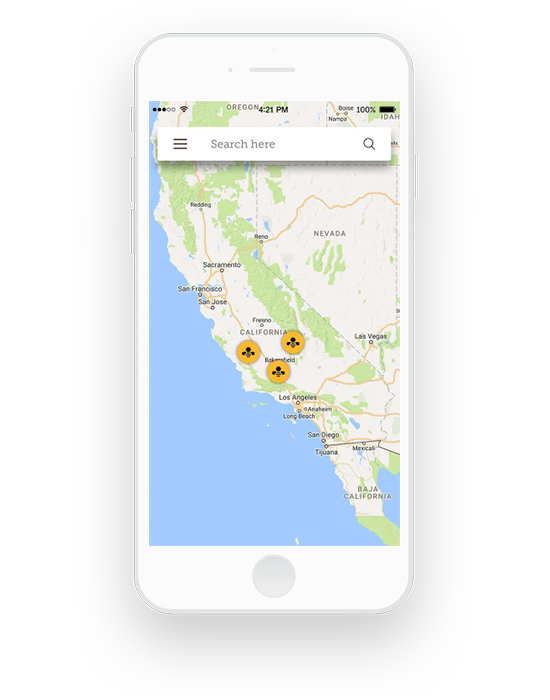 When you download our beekeeping app, you will have access to a map featuring job listings from growers across the nation. Find listings locally or in another state. Listings include the crop type, the quantity of bees needed, and the expected rate. You decide which jobs to apply for, and we handle the rest. Growers, there is no way around it. You need bees. Beekeepers have bees. In such a seasonally-dependent industry, it can be difficult to find beekeepers for the right price with the right number of bees at the right time. 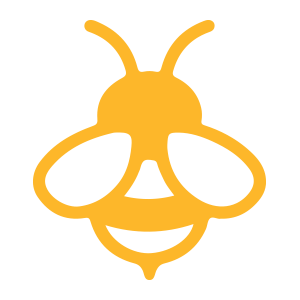 We make it easy for you to get your listings posted to attract the best beekeepers for the job. Then, we manage the listings for you and notify you when an optimized connection is made.